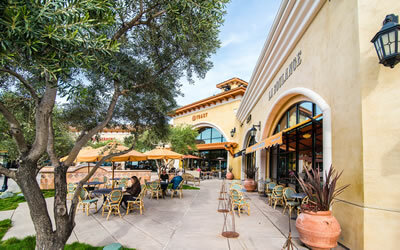 Novato is the largest community in Marin, and also the fastest growing. In 1997 the city broke ground on new development in the decommissioned Hamilton Air Force Base and rapidly began to attract both new residents and businesses. Many new residential and commercial units were constructed in this area. Downtown Novato has several historic buildings, including a community center built in 1923. City Hall is located in a converted church that was built at the turn of the last century. 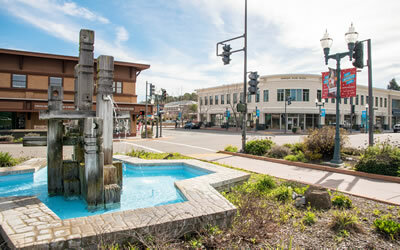 As a result of a recent downtown renovation, many lovely shops and restaurants round out this Marin gem. As with most of the county, Novato’s schools are among the top in the nation and crime is nearly non-existent. 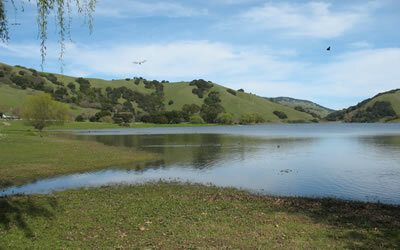 Open space conservation is also a priority and there are vast stretches of parks and trails for recreation. Combine that with some of the most affordable housing in Marin, and it quickly becomes apparent why Novato has grown so rapidly.